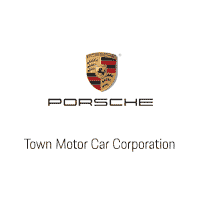 Town Porsche proudly supports Hope & Heroes during Childhood Cancer Awareness Month. 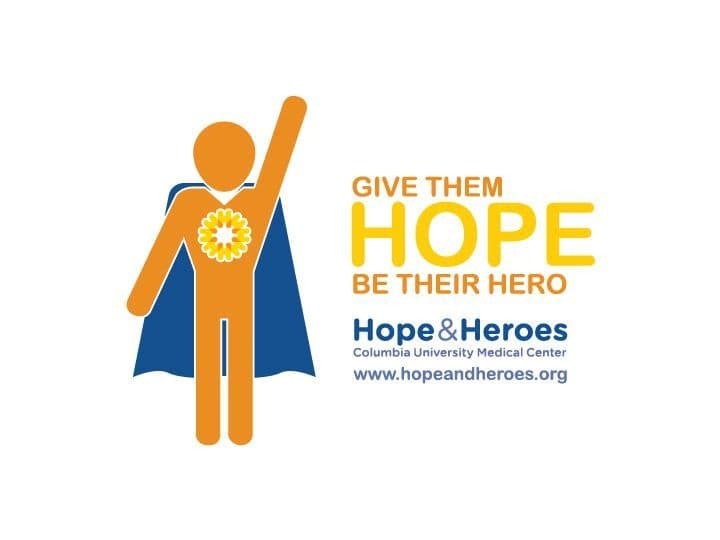 Hope & Heroes funds the critical work on childhood cancers and blood disorders at Columbia University Medical Center – including cutting-edge research, support for families, and care that always puts children first. Visit their website to learn more and join us in supporting their work and raising awareness. Give Them Hope. Be Their Hero. It’s hard to overstate the power of our community, which brings together patients, families, doctors, funders, and volunteers to fight childhood cancer and blood disorders. Hope & Heroes funds a full 40% of the budget of the Division of Pediatric Hematology, Oncology & Stem Cell Transplantation at Columbia. This is only possible with support from private donors, foundations, corporate sponsors, and grassroots fundraising efforts. We invite you to join the Hope & Heroes family, and make a difference for our children in a variety of ways. By donating to Hope & Heroes, you will be contributing directly to the research and care that helps children with cancer and blood disorders in the New York tri-state area and around the world. Throughout the year, there are events that involve our community, spread the word about the work of Hope & Heroes, and raise crucial funds. To learn more about how to get involved, or to discuss how you can create your own event, contact the Hope & Heroes staff at contact@hopeandheroes.org or (212) 305-1420.